In considering digital literacies, I think one key literacy is the ability to effectively find stuff on the Internet. So this Storify is a collection of resources to help us find stuff on the Internet. This short article gives tips for getting started with effective searching using Google. Back in September/October 2012, Google created this little self-paced MOOC on using Google Search. I found several of the tutorials to be very useful – however, I do caution that Google Search on an iPad (mobile Safari) does not the same features as Google Search on the PC or Mac. I recommend doing these tutorials on a PC or Mac. This clip demonstrates some the search features of Google that are taught in the Power Searching with Google course. I created this little video to help my students find recent reviews of technologies. I find recent reviews (less than 6 months old) to be really useful when deciding whether or not to download an app. Google also has a search tool just for academic articles, called Google Scholar (scholar.google.com). The screencast shows you how to setup Google Scholar to connect directly to your University Library. At uOttawa, when you are on-campus this happens automatically, the procedure in the video gives you the same service from anywhere. Voice search is one of those features that seems silly, but is awesome once you start using it. Not convinced? 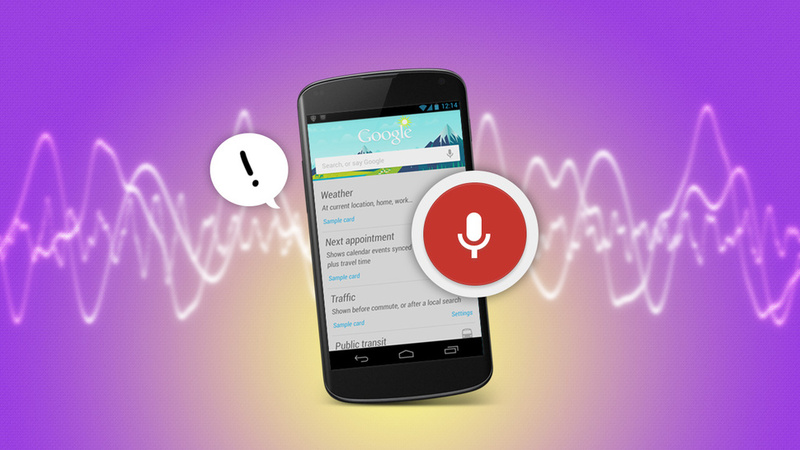 Here are a few ways to turn voice search from a silly gimmick into a useful productivity tool. Why Voice Commands Rock Google's been pushing voice actions for awhile, adding tons of new features and trying to make it seem more appealing. What to search when on your phone? Google has a solution for that too (on Android phones). Google Voice Search is also available on any Chrome browser – just hit the microphone in the search bar and tell it what you are looking for. I was really impressed with how quickly it worked.